Karate is an art of unarmed combat. The Japanese characters which make up the word "karate" is "empty hands". This refers to the fact that karate originated as a system of self-defense which relied on the effective use of the unarmed body of its practitioner. This system consisted of techniques of blocking or thwarting an attack and counterattacking the opponent(s) by punching, striking, throwing or kicking. Karate Kata are logical sequence of blocking, punching, striking and kicking techniques. Some Kata that are practiced today have been handed down from generation to generation. Some have been developed quite recently. 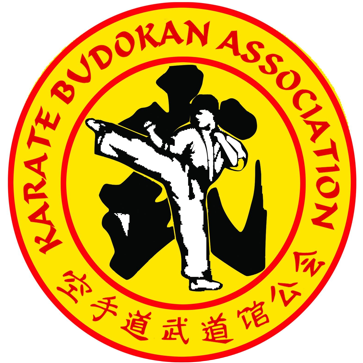 The Budokan Karate Academy practices 31 kata. The emphasis should be on “quality not quantity” and students should master the required kata for their rank rather than concentrating on advanced forms.